Best collection of keto cookie recipes that everyone will love. Here you will find 14 tasty and delicious low carb cookie recipes. If you are looking for a cookie on the ketogenic diet you are sure to find one here. Find chocolate ideas, peanut butter, no bake, cream cheese, snickerdoodle, 3 ingredient and so many more. Quick and easy cookie ideas that you can make for yourself, family friends, cookie exchange or to take to a party. Any of the low carb cookies make a great and simple keto dessert, treat or grab and go snack. Check out the BEST keto cookies now! 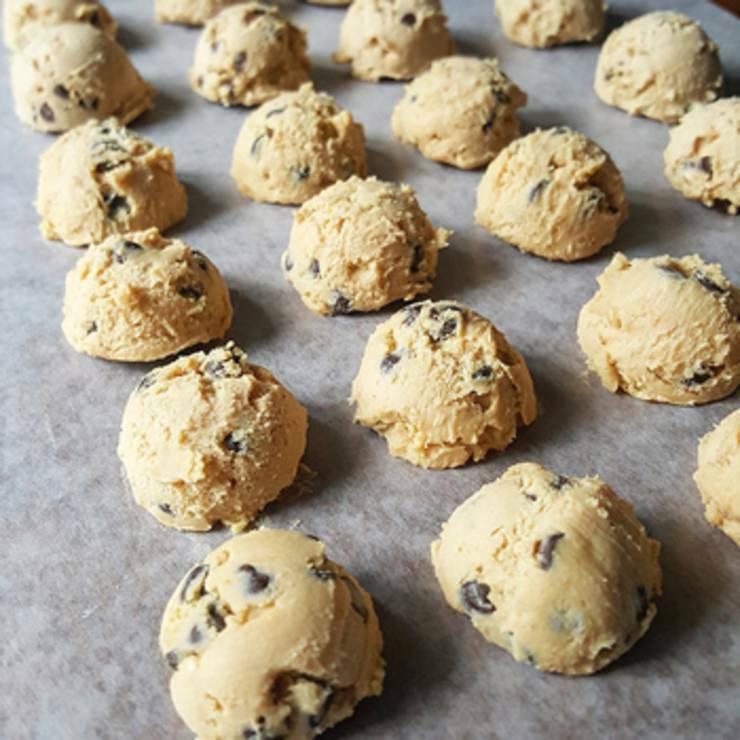 keto cookies almond flour, keto chocolate chip cookie recipe, keto chocolate cookies, keto butter cookies, keto cookies coconut flour, keto cookies no bake, almond keto cookies, keto cookies peanut butter, keto kookie, low carb peanut butter balls, keto no bake cookies, keto sugar cookies,keto chocolate chip cookie dough. I hope you found the BEST keto cookie recipe. Happy Baking!